Program Committee – oN DuTy! Don is the Manager, Member Services at the Canadian Institute for Non-Destructive Evaluation (CINDE). CINDE is Canada’s not-for-profit, member-based, technical society dedicated to the people and companies engaged in non-destructive evaluation (NDE), non-destructive testing (NDT), and inspection. In his role, he manages the publications, events, communications, and member services of CINDE. Don holds a Master of Arts degree in Communication and New Media (McMaster University) as well as a Combined Bachelor of Arts (honours) degree in Labour Studies and Communications (McMaster University). 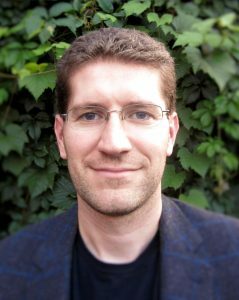 Marc Genest is a Research Officer and Non-Destructive Evaluation Team lead at the National Research Council Canada, Aerospace Research Centre. He holds a M. Sc. from Université Laval and has over 13 years of experience in the field of non-destructive evaluation of aerospace materials and structures. His areas of expertise include research and technology development for the non-destructive evaluation of composite and metallic materials, thermography and shearography methods, signal and image processing of NDE data. Mr. Genest is serving as a Research Editor for the Canadian Institute for Non-Destructive Evaluation (CINDE) Journal, and member of the Standard Council Canada ISO/TC 135/SC 8 on Thermographic testing, and Senior Member of IEEE. 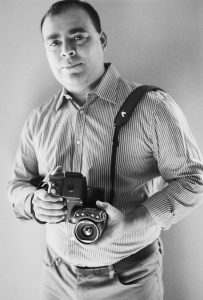 Fernando López is a senior scientist with over 10 years of experience in Infrared Thermography and Non-destructive Testing and Evaluation of Materials. 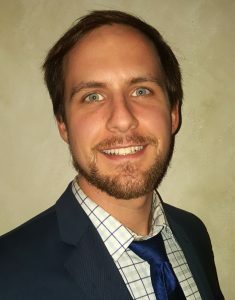 After obtained his Ph.D. in Mechanical Engineering from the Federal University of Santa Catarina (Brazil) in 2014, he worked as Postdoctoral Researcher at Laval University, carrying out investigations on aerial infrared imaging, advanced image processing and active thermography for NDT&E of composites materials. Dr. López is currently Director of Research and Development at TORNGATS, leading the research activities on advanced NDT methods to assess the integrity of materials in the aerospace, oil and petrochemical industries.